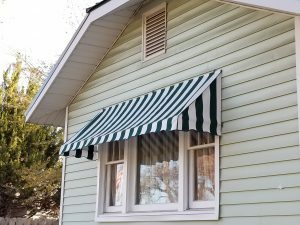 Awnings are an affordable home accessory that will beautify the exterior of your home, improving your home’s curb appeal. Our fabrics are backed by outstanding warranties. Give us a call today to learn more. 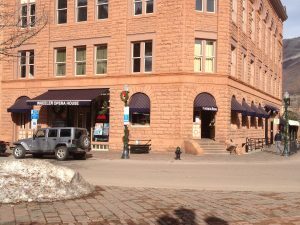 Give your business the look you have always imagined it would have. 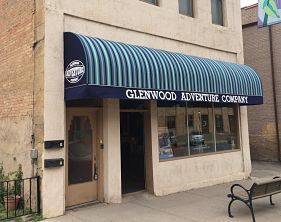 We can create the perfect awning for the facade of your business. 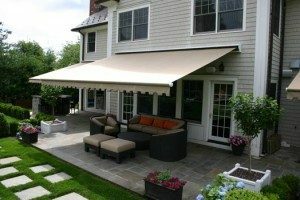 Using years of experience and expertise we will design and install a custom awning to your specifications. 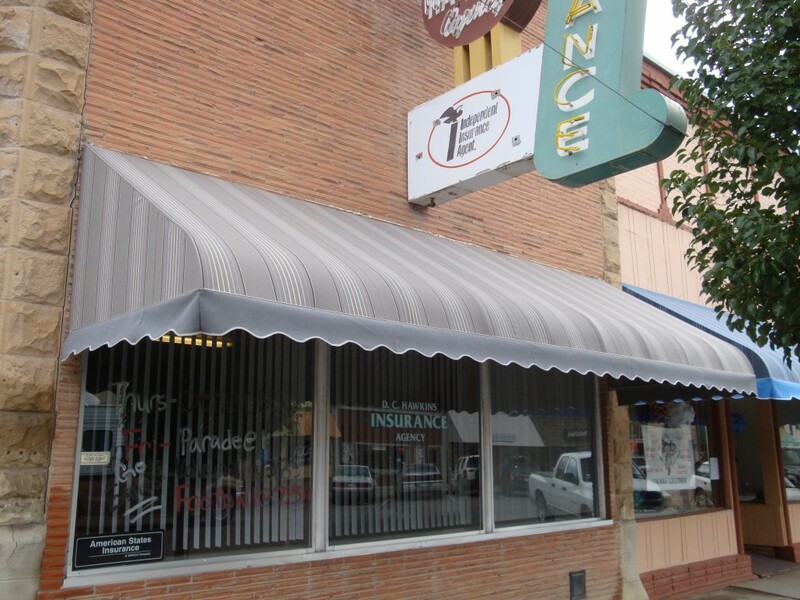 We have many different options when it comes to commercial awnings. 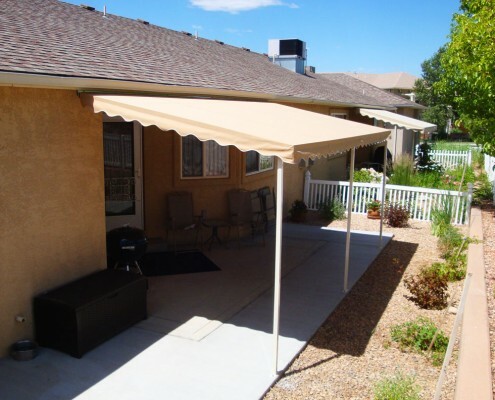 give us a call today to talk about what we can do for you!